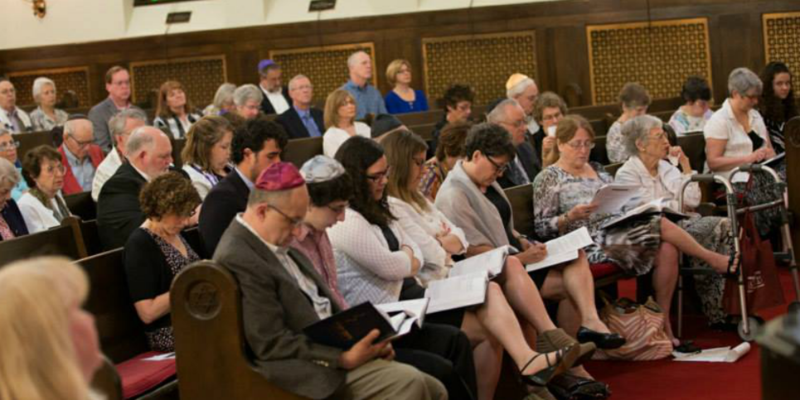 Join your Temple Beth Israel family for Erev Shabbat services Fridays at 7:30PM. 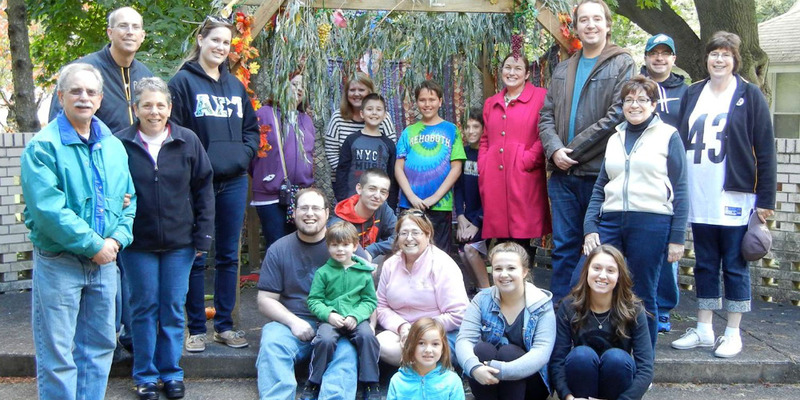 Welcome to Temple Beth Israel, Altoona, PA's Reform Jewish congregation! 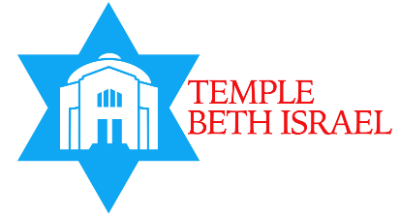 We are excited to begin another new year at Temple Beth Israel by officially welcoming all of the new families who joined the Temple in the past year. On January 19th @6PM, President Dr. Jonathan Thaler will co-host a conregational dinner wtih Don Clippinger at no cost to our congregants! Afterwards, Rabbi Audrey will give special blessings to our new members at our erev Shabbat services. RSVPs are required to the Temple Office no later than January 15th. 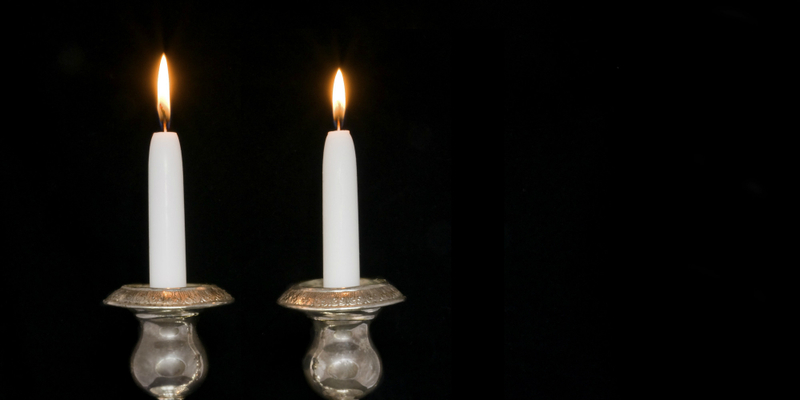 Read more about New Member Welcome Shabbat! We would like to welcome Rabbi Audrey and Don back to Altoona after her sabbatical. We look forward to her being home for Adult Learning and Worship. Please join us on April 7th at 7:30pm for her first Shabbat service since her return. Mazel Tov to the Gurman Family! We are thrilled to announce that the Gurman and Furhman families welcomed a new life into the world early this morning. Evelyn Miranda Fuhrman, daughter of Karen Gurman Fuhrman and Kyle Fuhrman and first grandchild of Dr. Andrew and Nancy Gurman, was born on March 23, 2017. 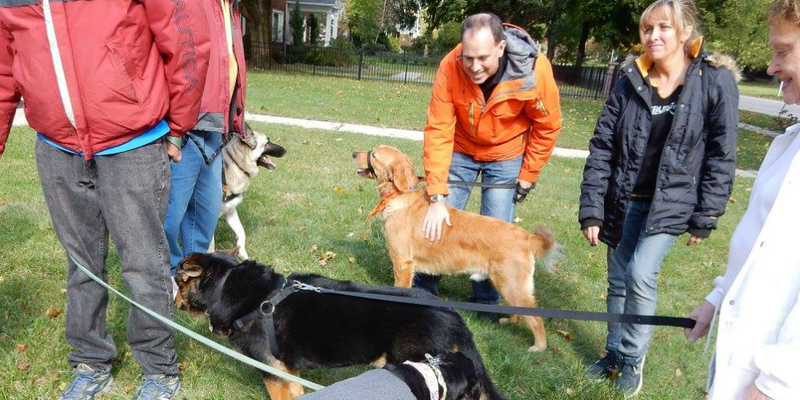 Everyone is doing well and we rejoice with the family! Read more about Mazel Tov to the Gurman Family! 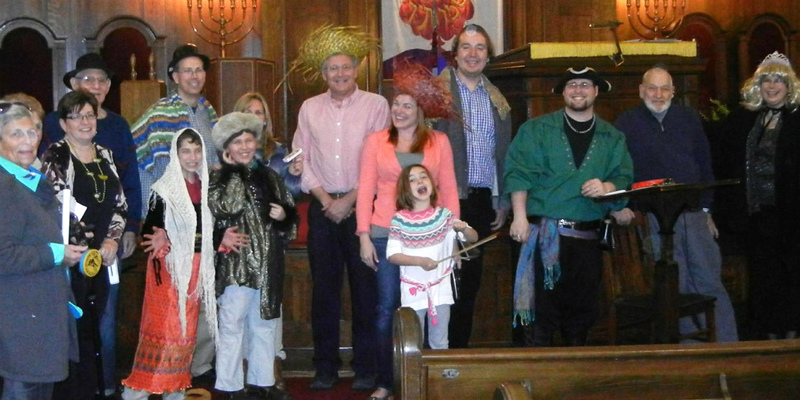 Join your Beth Israel Family for our congregational Passover Seder at the Calvin House on Tuesday, April 11 at 6PM. Prepaid RSVPS due by Monday, April 4th. The menu is Matzoh ball soup, gefilte fish, a choice of brisket or salmon, served with carrots and golden potatoes plus dessert. Children under age 12 can have chicken fingers. 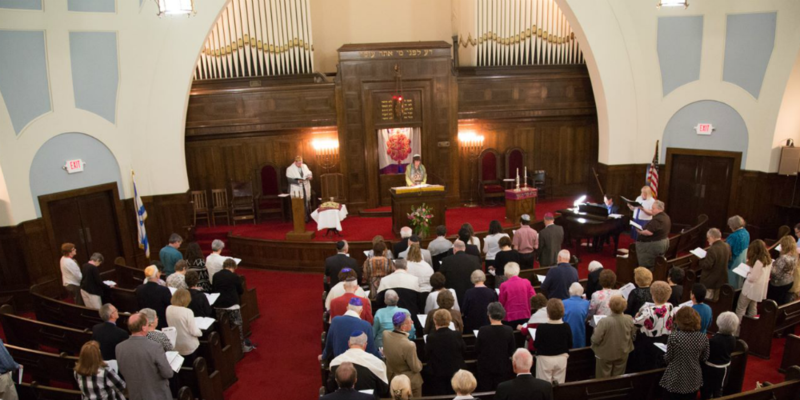 Welcome to the new Temple Beth Israel website! It has been a long time coming, and I am glad to finally launch the site :) The user interface is simpler and more flexible, so hopefully we'll be able to add content more regularly! Keep an eye on this area for updates, press releases, etc!